Posted On 27 Jul 2018 By PP. Under Jerome Boateng, Transfergerüchte. Posted On 13 Jun 2018 By Marc Stone. Under Jerome Boateng. Posted On 11 Feb 2016 By fcbforumnet. 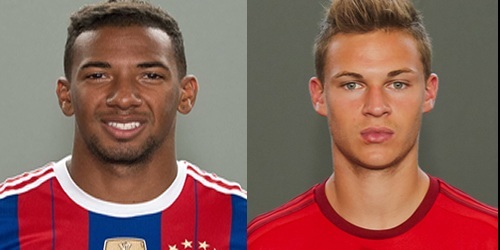 Under Jerome Boateng, Joshua Kimmich. Posted On 02 Dez 2015 By fcbforumnet. Under Jerome Boateng. Posted On 08 Nov 2015 By fcbforumnet. 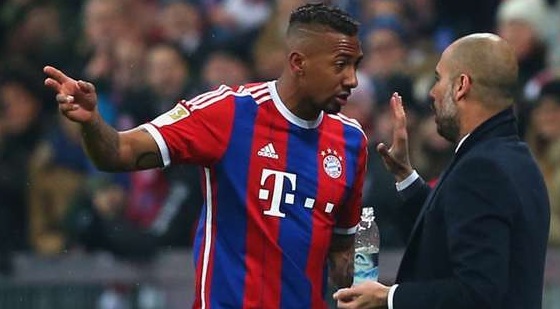 Under David Alaba, Javi Martinez, Jerome Boateng, Medhi Benatia, Pep Guardiola. Posted On 22 Jun 2015 By PP. Under Jerome Boateng.